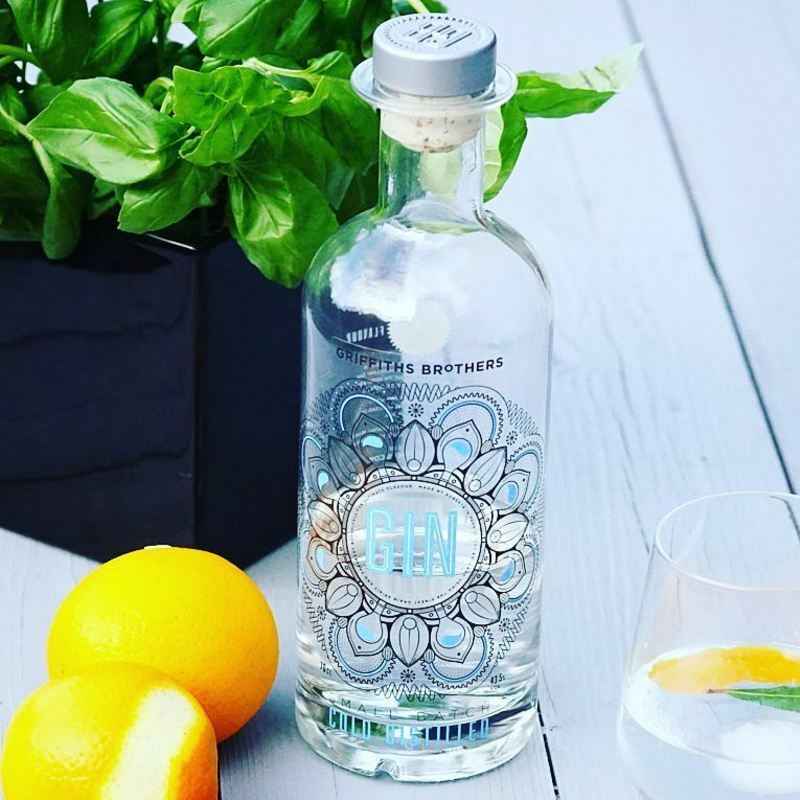 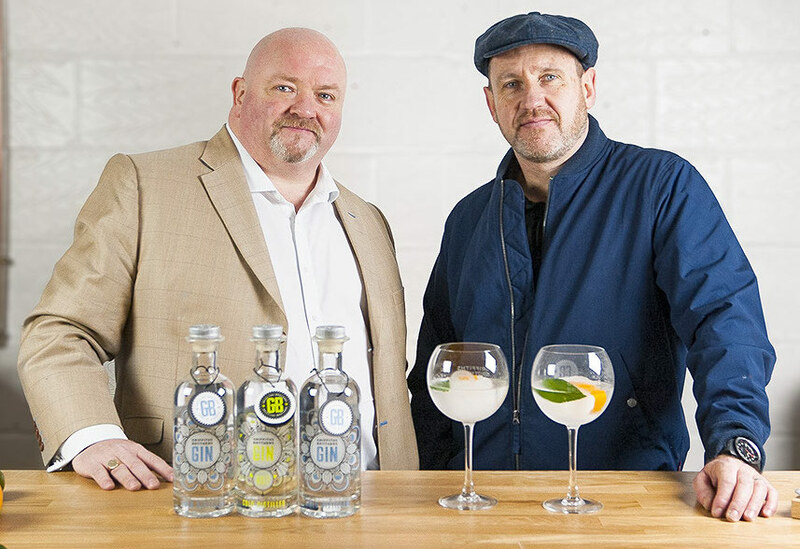 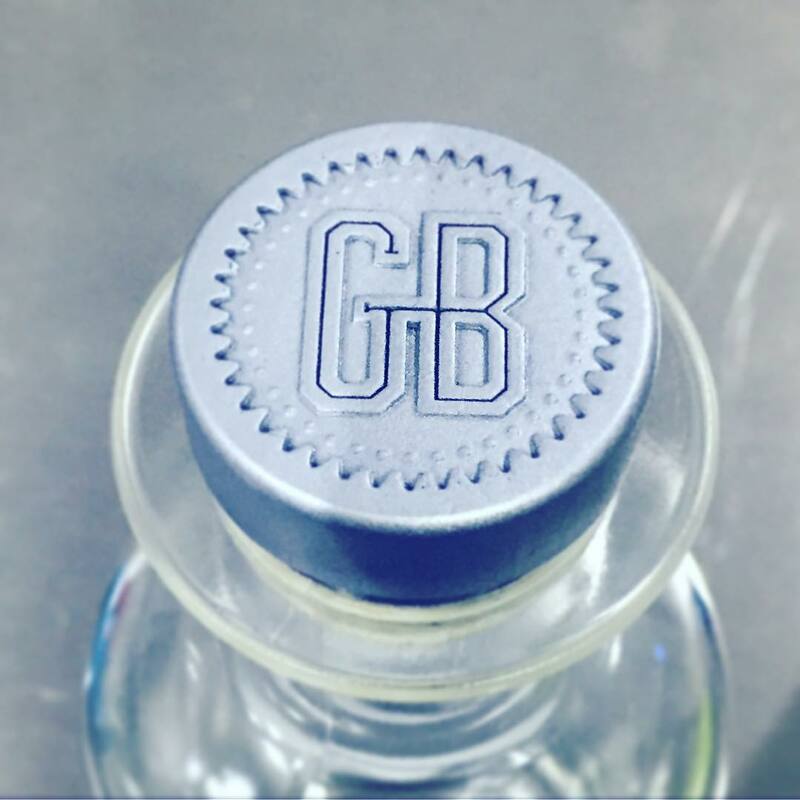 Combining cutting-edge distiling techniques with handmade, small-batch spirits, Griffiths Brothers original gin is clean and smooth that they say is the ideal balance betweeen decipherable character and classy subtlety. 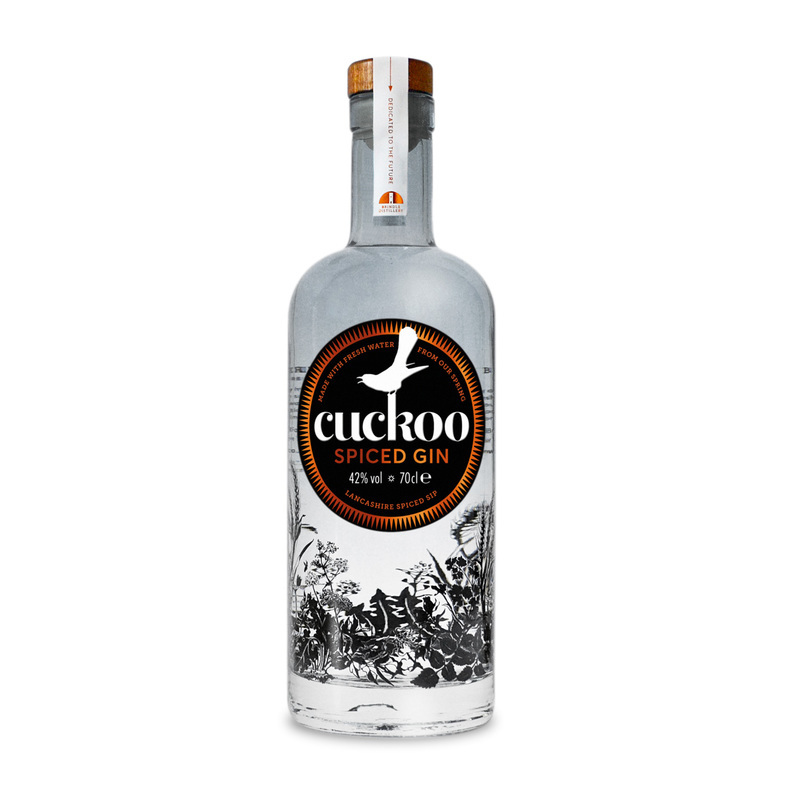 It has cold-distilled in a rotary evaporator called Roberta, in an old factory in Amersham, Buckinghamshire. 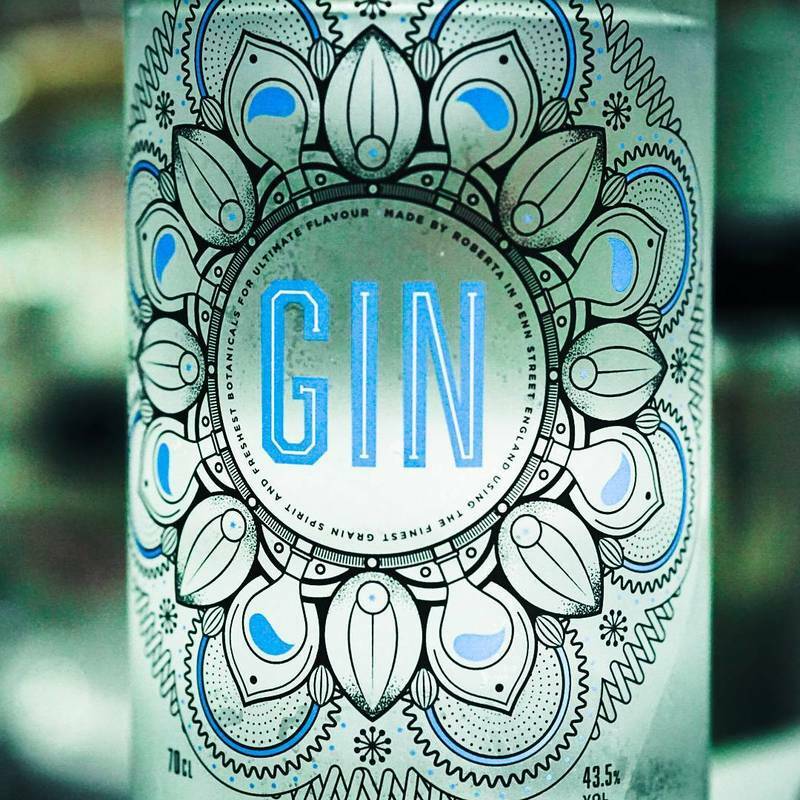 It features 13 botanicals from angelica to grains of paradise, from bayberries to orris root. 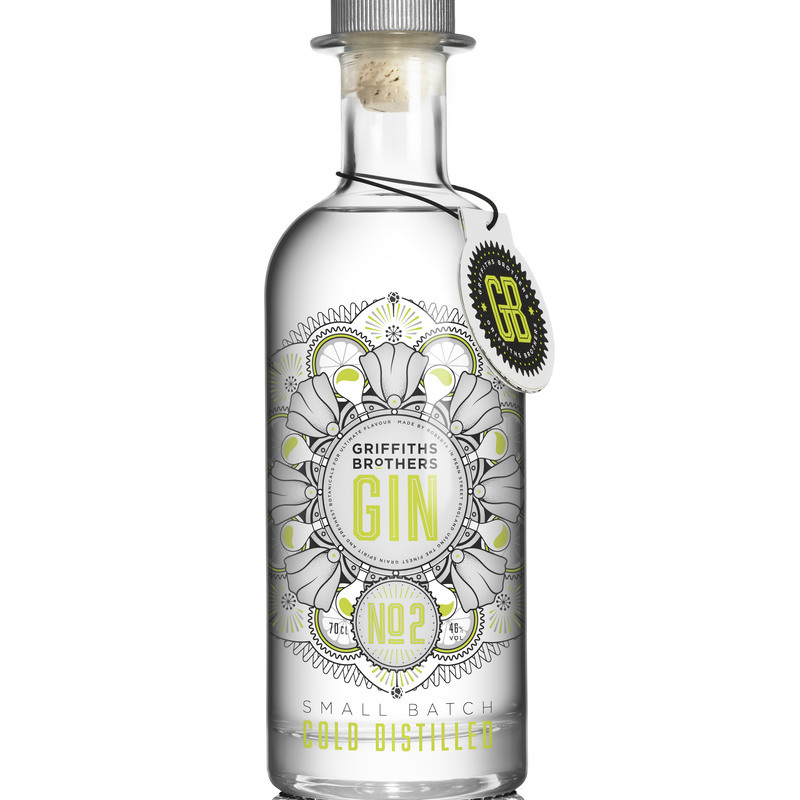 When tasted neat, the flavour is citrusy with hints of orange blossom and elderflower that then develops into greener earthy notes, from the bay laural and licorice root. Best enjoyed chilled at lower than 8 degrees (the label on the bottle helpfully changes colour when it's cool enough) and enjoyed over ice or with tonic, garnished with orange peel and a fresh bay leaf.